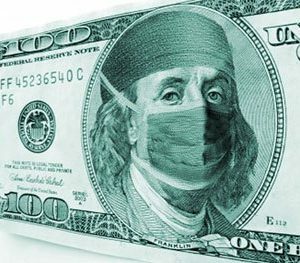 These days, our health and well-being are sorted through an ever-expanding, profit-seeking financial complex that monitors, controls, and commodifies our very existence. 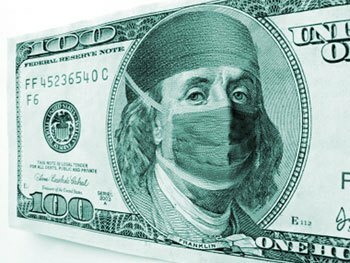 Given that our access to competent, affordable health care grows more precarious each day, the arrival of Health Care Under the Knife could not be more timely. In this empowering book, noted health-care professionals, scholars, and activists—including coordinator Howard Waitzkin—impart their inside knowledge of the medical system: what’s wrong, how it got this way, and what we can do to heal it. 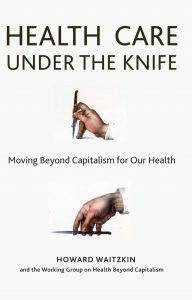 Health Care Under the Knife: Moving Beyond Capitalism for Our Health by Howard Waitzkin and the Working Group on Health Beyond Capitalism.